An email from the Red Cross came over stating there is a "Critical Need For Blood In Monroe County". 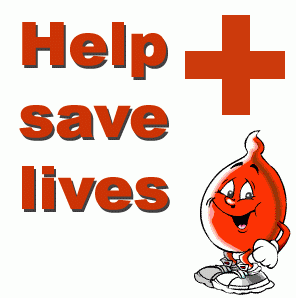 There will be a Blood Drive at the Community Center - 1985 Baird Rd (14526) on June 22 from 2PM to 7PM. See www.RochesterRedCross.org for more information.